Mr. TrapStar Turnt PopStar has ran into some legal trouble over the weekend, as authorities in Pennsylvania arrested him on a variety of charges. 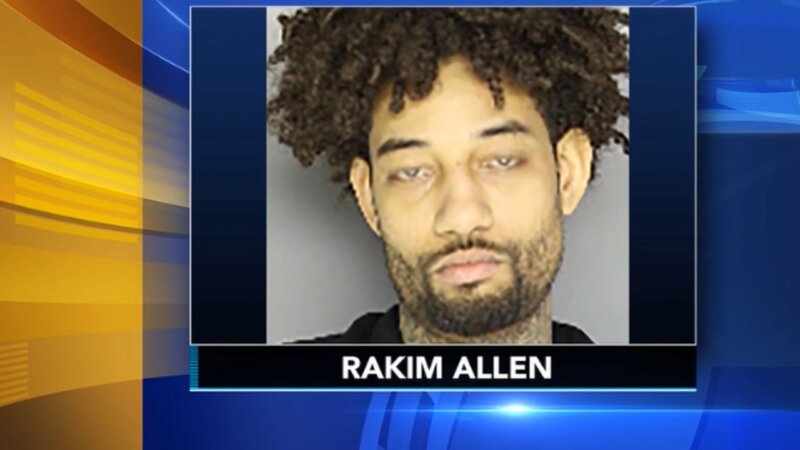 Bensalem police started investigating PnB Rock in November when neighbors complained of a marijuana smell coming from a residence, which also had loud parties. Probable cause yielded the raid for police after a search warrant was attained and the BPD went in to see what was going on inside the house. Police found more than 4 pounds of weed, $33,000 in cash, a stolen .40 caliber Glock, scales and packaging material when they searched. PnB was ultimately charged with Possession with Intent to Deliver, Possession of Narcotics, Receiving Stolen Property, Criminal Conspiracy and related narcotic and firearm offenses. His bail was set at $50,0000. A woman named Stephanie Sibounheuang, who was found in the home, was also charged.